A few of our projects have finished and while some are still not in the public domain yet (and so can't be discussed) it's high time we had a catch-up on the rest, so here goes. There's quite a bit to get through - but bear with us! BBC Schools news report here. 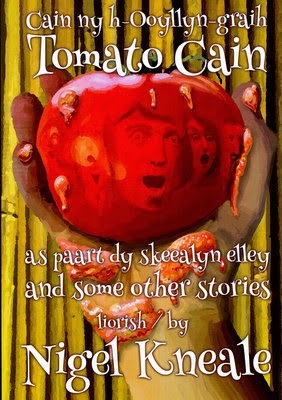 We also created book covers for two titles, a bilingual English and Manx collection of short stories by Nigel Kneale: 'Tomato Cain and Some Other Stories' and a Manx translation of 'Murder on the Orient Express'. We have a few more projects currently on the go for Culture Vannin and will no doubt be updating on them as soon as we can. We took on an exciting project in collaboration with ReelVision and Manx National Heritage to create a video featuring al that's best in tourism on the Island - to be screened for passengers on Steam Packet vessels. 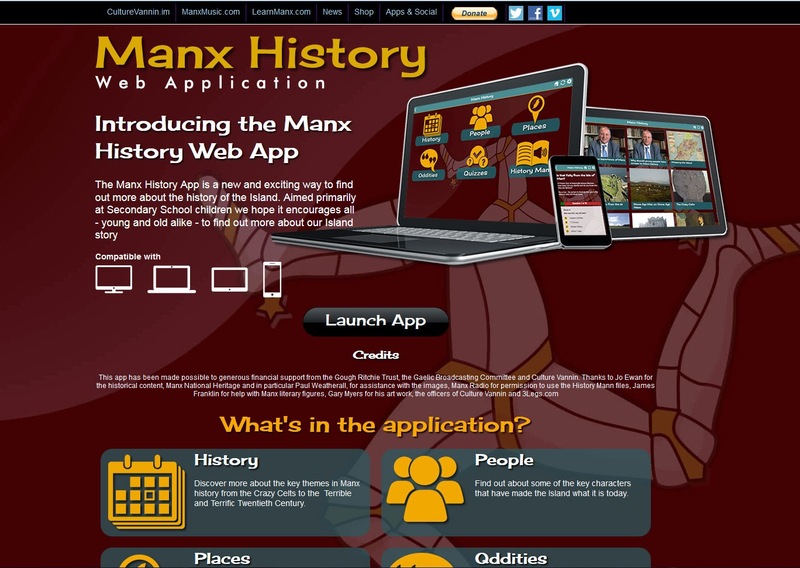 Working closely with MNH and drawing from an illustrated map they produced previously, we created a series of animated segways to insert between live action footage of Manx attractions that ReelVision had shot or collected. The look of the animation was designed and executed in keeping with the map's quirky hand-drawn style and all are very happy with the result. 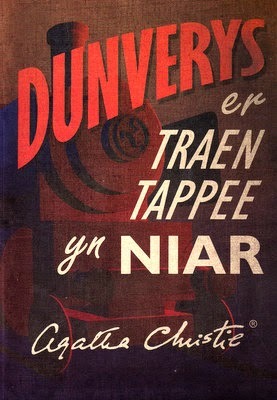 Look out for it the next time you travel with the Steam Packet! Recently at Code Club I've been introducing VR in the form of the Oculus Rift Developer Kit (1st edition). The Isle of Man College will soon have two of the upgrades to this unit, the 2nd developer kit that I'll introduce to my students - particularly those on the 'Visual Communication in Digital Media' degree course. I also hosted a series of workshops at the Family Library just before Christmas on the basics of animation using Lego. From those sessions a DVD was produced which is available at the Family Library to those who attended the sessions. These classes were very popular and we hope to repeat the process soon. I did a one-off afternoon workshop with Ashley Hill school's year 2's as part of their animation module. The children had created shoe-box sets and modelling-clay characters and had great fun animating their stories. There's more to share - but I'll leave that for another post. Bye 'til next time!